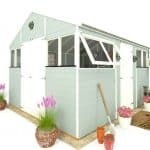 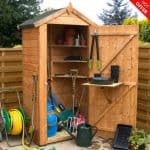 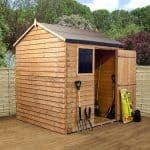 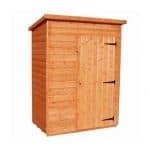 This 10 x 8 traditional potting shed has a lot of security attached to it as well. 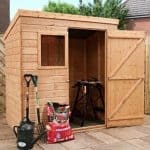 There is a key operated lock system on the building, which means that your plants and other potted items are kept safe all year round. 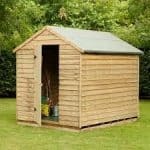 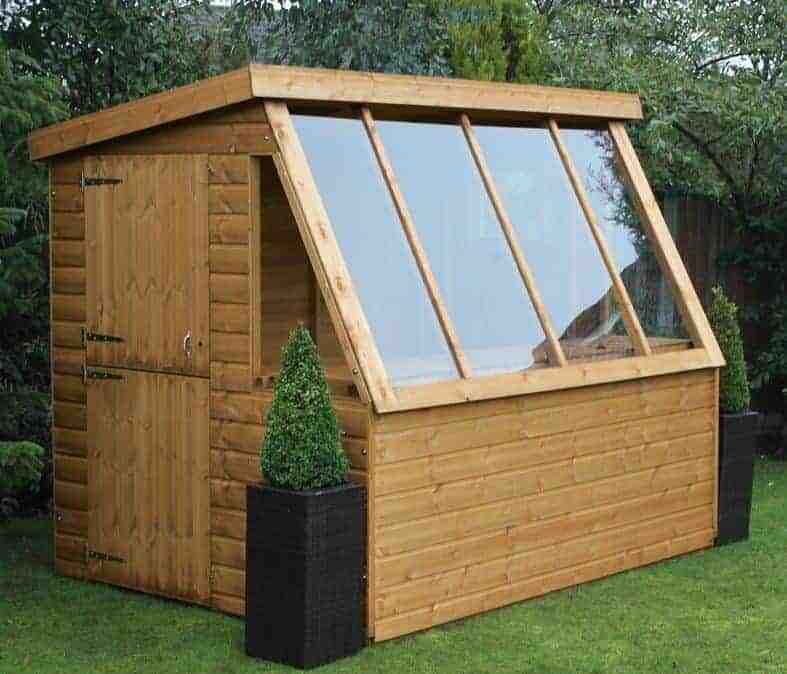 There is also a significant amount of durability as well, with tongue and groove cladding throughout that provides protection against rainwater and also strength and durability.